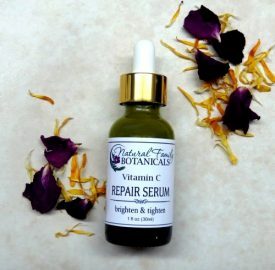 Vitamin rich moisturizer. 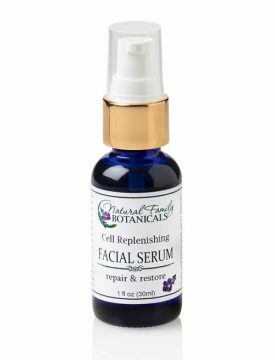 Use as a base oil to add your essential oils to. Avocado oil is rich in vitamins A, B1, B2, D, E, protein, pantothenic acid and fatty acids. 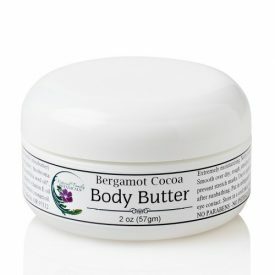 It also offers some sun protection and has an SPF value of 4. 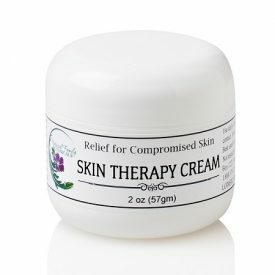 A highly therapeutic oil that is perfect for sensitive, compromised, and extra dry skin. 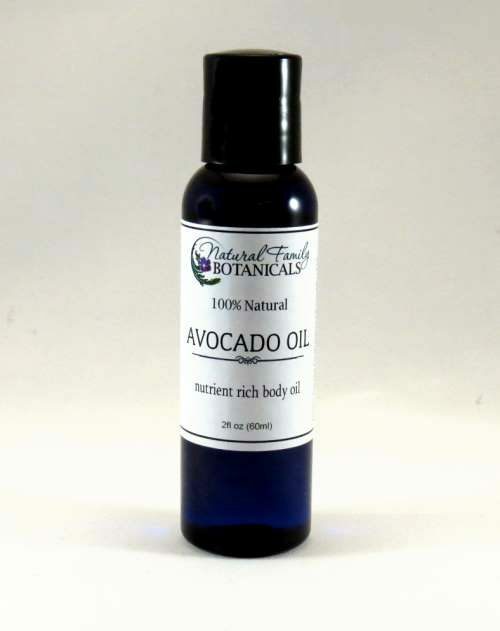 Avocado oil is light and absorbs quickly making this an excellent massage oil that you can add your favorite essential oils to. Just pure avocado oil. No additives.